I am Lorena Asencio, a Thai massage therapist and teacher certified by the TMC School Chiang Mai, Thailand. This certification involved 450 hours of training, besides that, I followed workshops with other teachers and schools. I worked in Chili as an independent therapist and Thai massage teacher. In february 2017, I moved to the Netherlands, where I learned Relaxing massage. Today, I work as a freelance masseuse in a center in The Hague and I also offer at-home sessions (just for women). Since 2018, I am studying to become a Yoga teacher to go deeper in my practice and to support others to be happier through yoga. Currently the courses and sessions are in Spanish or English, and soon also in Dutch. 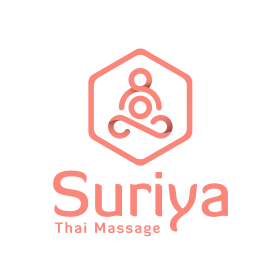 If you need more information, you can contact me: info@suriyathai.nl.